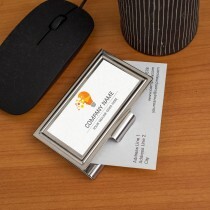 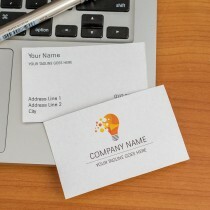 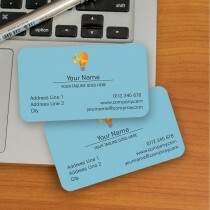 Your visiting card can say a lot about you and your business. Choose from our pre-existing templates or upload your very own visiting card design for printing. 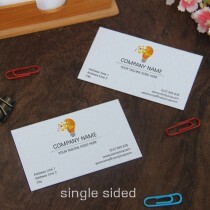 Customize the type of paper, pick the perfect finish and complete your order online for either pick-up or delivery.